Our mechanical trackballs have been developed using tried and tested technology and production methods that date back more than 70 years. 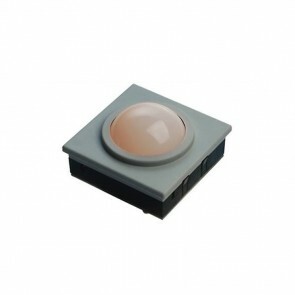 Out of this experience we have been able to create a range of trackballs suitable for the highest specification applications. Our mechanical trackballs are favoured for use in medical systems, marine and military panels, audio and lighting consoles and a wide range of industrial applications. Available from 16mm to 75mm in diameter, the choice of features includes removable balls for easy servicing, backlighting and a number of custom options. Our mechanical trackballs are precise, reliable and effective, whatever the task. 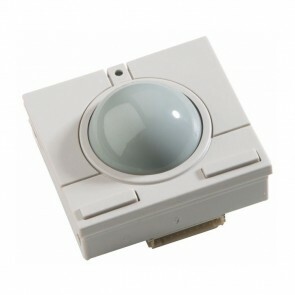 A high specification Trackerball with four integral switches that provides an immediate integrated cursor control solution for keyboard, console or process control applications. 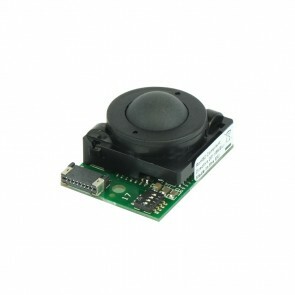 A low power, low cost, precision Trackerball designed for integration into a computer keyboard as the prime cursor control interface. 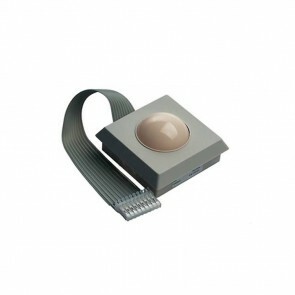 A high performance keyboard Trackerball, providing a large ball feel in a compact package. Recommended for Keyboards, custom built control panels, top mount panels. Microsoft DOS, Windows & NT compatible. 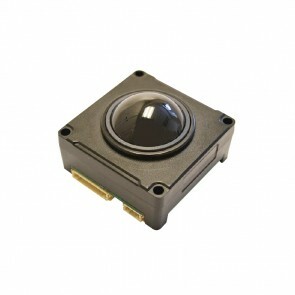 A compact and reliable 16mm Trackerball for today's hand held control products. The P38 Compact Series are high specification, professional trackballs for use in demanding environments. With a choice of top plate configurations to provide options on seal and feel, the P38 series is the economical solution for mid use applications.